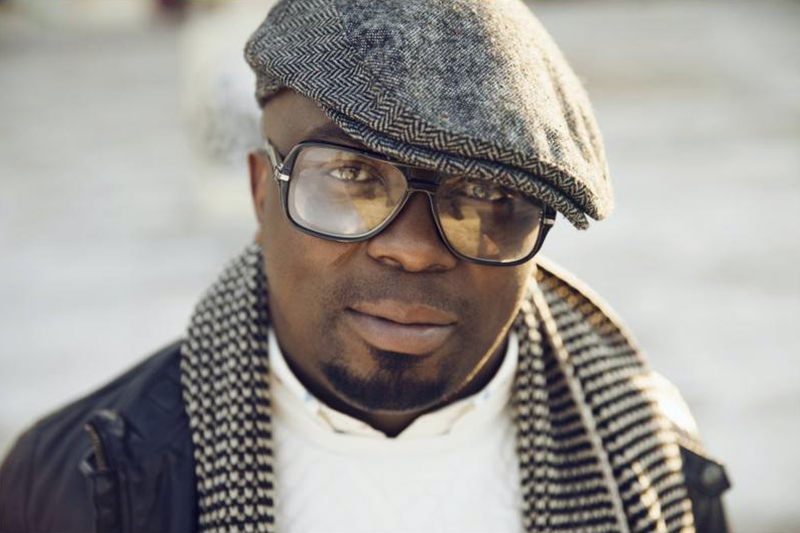 Musician Kabomo shared a video expressing how he hates being a South African man because of what it means to women. Every day when you look at your social media feed, you see reports of women being abducted, raped or killed in South Africa, and these crimes are committed by South African men. There's no doubt that any woman in South Africa is generally afraid to be around strange men or sometimes the men she already knows. If a woman finds herself alone in the streets with no money, taking a lift from a stranger or even walking alone is not something she can consider. Kabomo is a local musician and he shared a video on Instagram talking about how being a South African man means being feared. He says in the video that he spotted a lady standing alone in the rain on the side of the road and desperately wanted to help her but couldn't because she declined his offer. Another Instagram user shared his own experience in a comment about a time when he offered a lady a lift and had to prove that he was not going to harm her. Tonight.. like many nights.. I hate being a South African man..
How do you feel as a South African man, knowing that women are afraid of you?